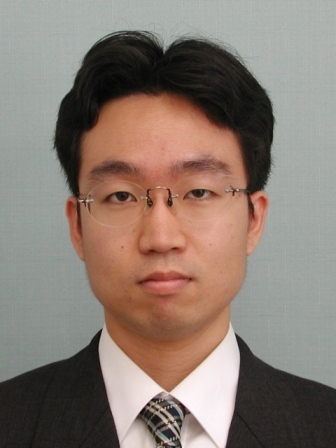 On April 2015, Associate Professor Keiji NAGATANI moved to NICHe, Tohoku University. Team HAKUTO Wins Google Lunar XPRIZE Milestone Prize for Mobility, Receives $500,000! First Philippine Microsatellite DIWATA-1 was developed with us and successfully went into operation. RISING-2 captured highest resolution image of earth's surface. 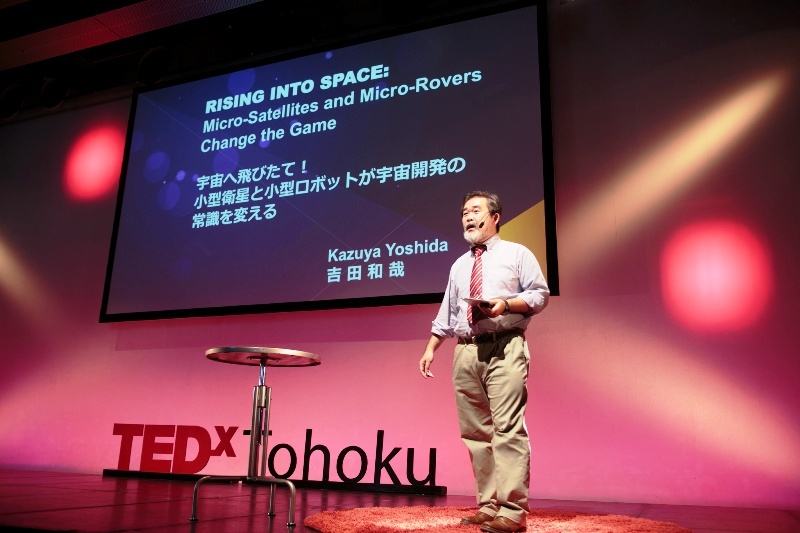 Professor Kazuya Yoshida gave a talk at TEDxTohoku in Sendai! 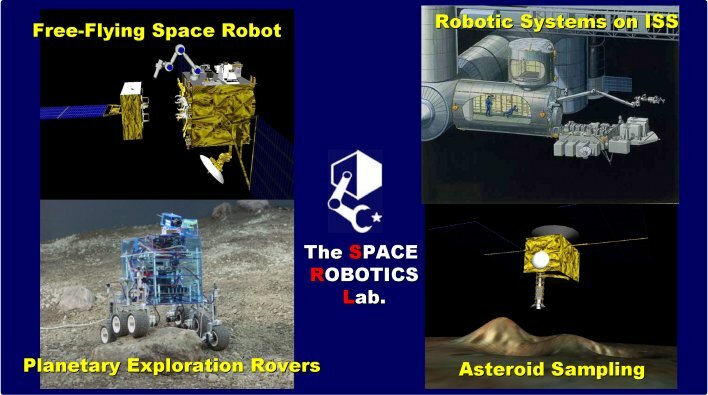 The Space Robotics Laboratory at Tohoku University has sent microsatellites into orbit and hopes to soon land a robot on the Moon. I want to solve the mysteries which have yet to be discovered. Aiming to be the best in the world in the international space race. We are a member of Quince development team. Professor Kazuya Yoshida's Facebook public page. please visit Google Scholar Citations. 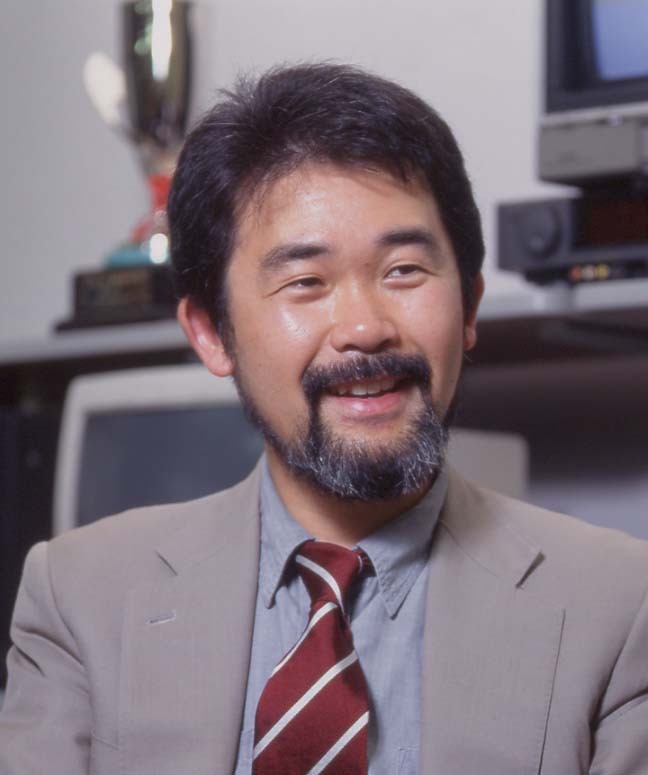 The Space Robotics Laboratory, led by Professor Yoshida, is dedicated to the research and development of the robotic systems for space science and exploration missions. The lab has contributed to the Engineering Test Satellite-VII (launched in 1997 for orbital robotics experiments) and "Hayabusa" asteroid sample-return probe (launched in 2003 and expected to return in 2010). Today one of our focuses is put on the mechanics and control of lunar exploration rovers. 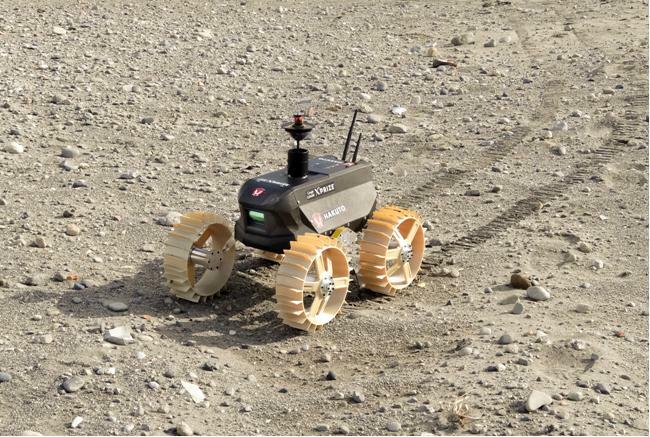 Technologies for remote planetary exploration (such as mapping and localization in the unstructured environment, rough terrain mobility, and teleoperation with time delay) can also be applied to the robots for search and rescue missions. Free-Flying Space Robot: Engineering Test Satellite-VII (1997-1999) is the world-first free-flying space robot in orbit. We have conducted valuable flight experiments that opened a new research field of orbital robotics. "Hayabusa" is an asteroid sample-return probe expected to return to the Earth in 2010. We have contributed to the touch-down sampling on Asteroid "Itokawa", one of most critical challeng of the mission, which was successfully conducted in 2005. Lunar/Planetary Exploration Rovers: Rough terrain mobility and traction control in the loose soil environment are our central focus of the research. We are on the cutting-edge of the field robotics research. SPRITE-SAT: The SPRITE-SAT is a small satellites for significant scientific observation. It will be launched onboard the JAXA's H-IIA rocket in winter 2008/2009 as a piggyback payload. Project ARLISS: Tohoku University Student Teams Won 2006 ARLISS Comeback Competition. "Roving Space Explorers" features our research activity on mobile robots. Published in the latest issue of IEEE "The Institute", June 2010.
was published in IEEE Robotics & Automation Magazine, Volume: 16, Issue: 4, pp.20-28, 2009. Professor Yoshida spoke about his research activities on a TV program "A New Century for Tohoku University" in Episode 10.